The Do’s for fashion forward minded people. 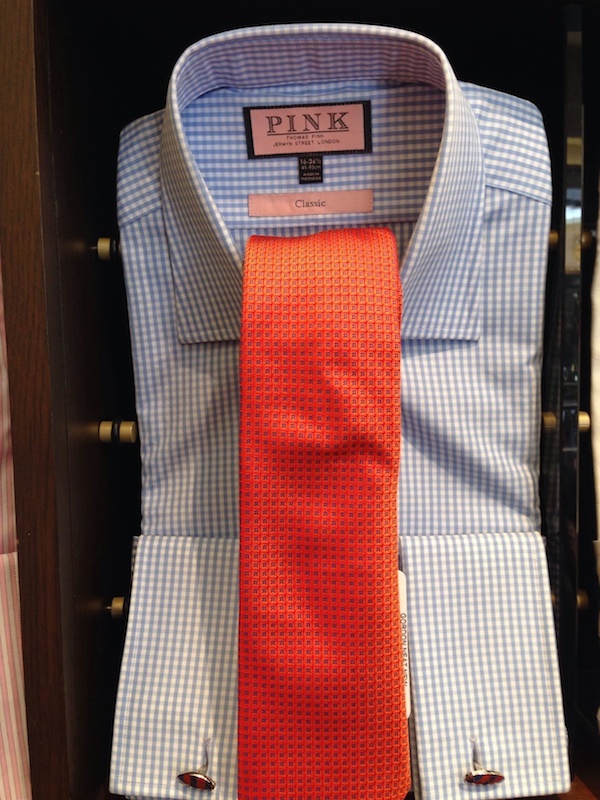 When it comes to work and play, your tie and shirt play a big role. Weddings, events, parties and the cocktail hour all have their time and place. A true style maverick knows how to dress accordingly. 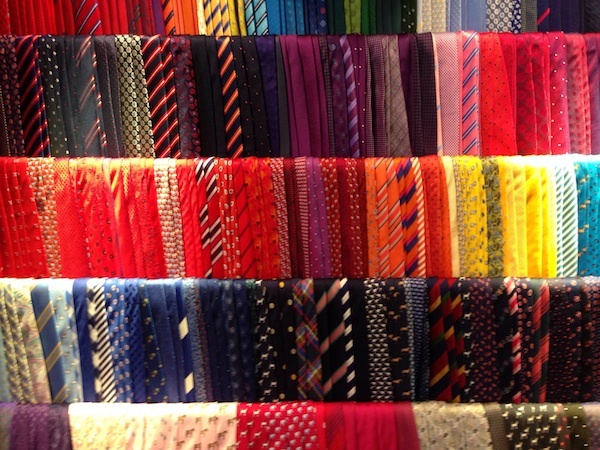 Fashion experts in the field that dress their wealthy clientele as well as giving practical advice to their best friends agree that solid on solid is for events such as weddings, parties, bar mitzvahs etc… A woven tie and gigham design is an everyday business attire. whether your a lawyer, doctor, real estate agent or any type of business man, this is the look to wear. 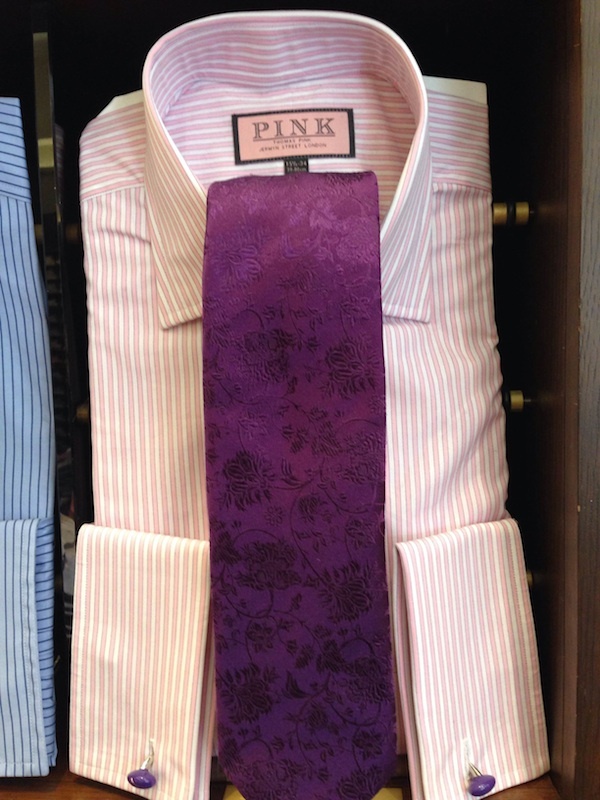 A stripe shirt with a silk probed tie is also business attire. 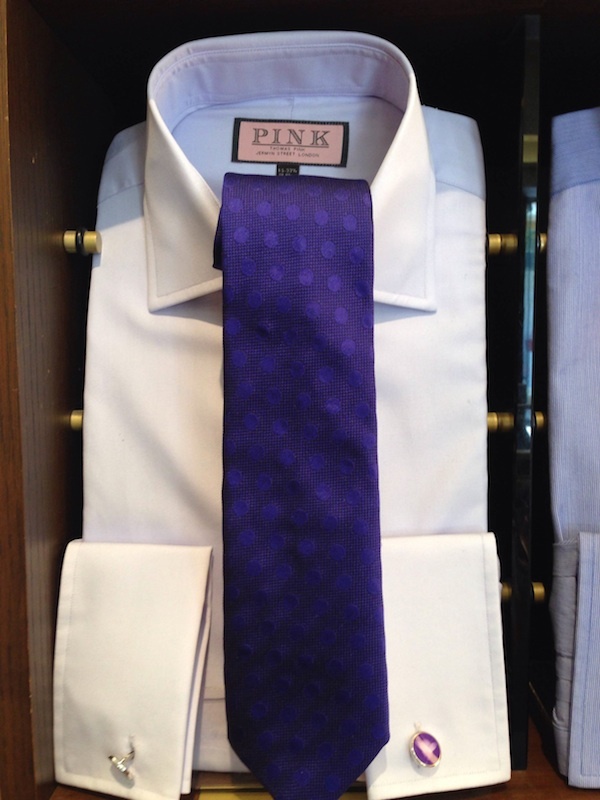 When it comes to dressing and feeling amazing, there’s no better place than Pink’s retail store specializing in the latest in Man Style. 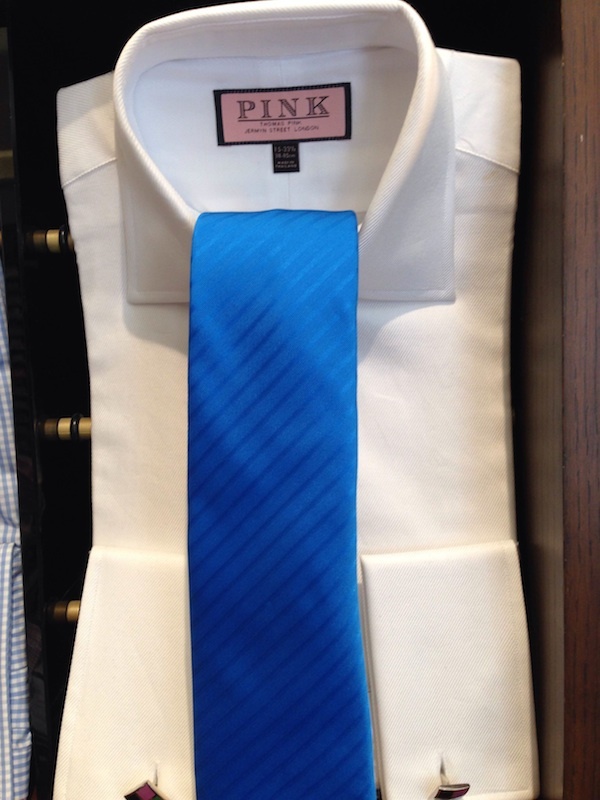 A true fashion forward brand, Thomas Pink has pioneered the way men dress and feel about fashion. This brand has true sophistication, style and class. When you feel like a million bucks, it shows. When you look great, you are great. LOOK: Events such as Weddings, Parties, etc… This is a great look for any type of classy event.